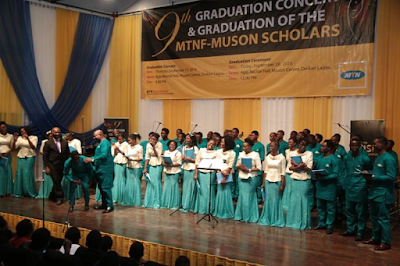 Three words of Joy, merriment and fulfillment best describe the atmosphere at the MUSON Centre in Onikan, Lagos as 29 scholars graduated from the prestigious music school with a Diploma in Music. 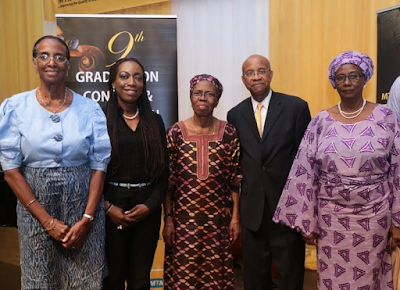 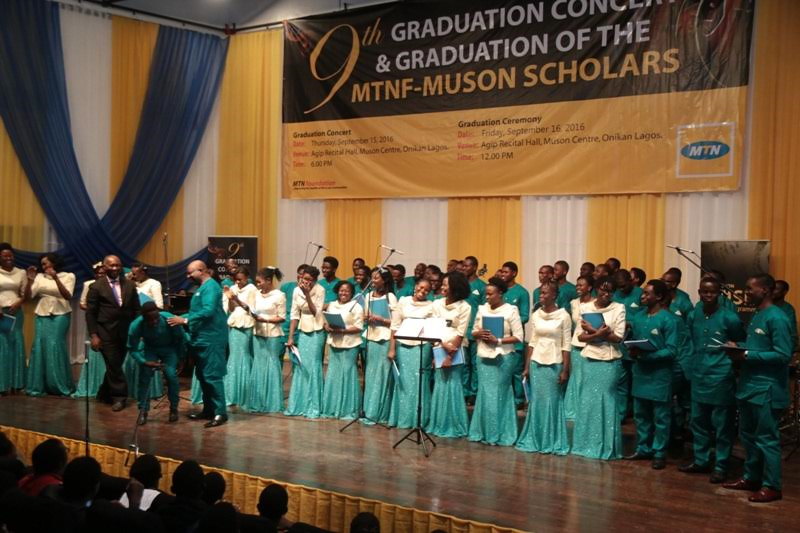 Parents, guardians, guests, friends and well-wishers who were present to celebrate the graduands showed appreciation to MTN Foundation and Music Society of Nigeria (MUSON) for making the aspiration of these 29 scholars come to fruition. 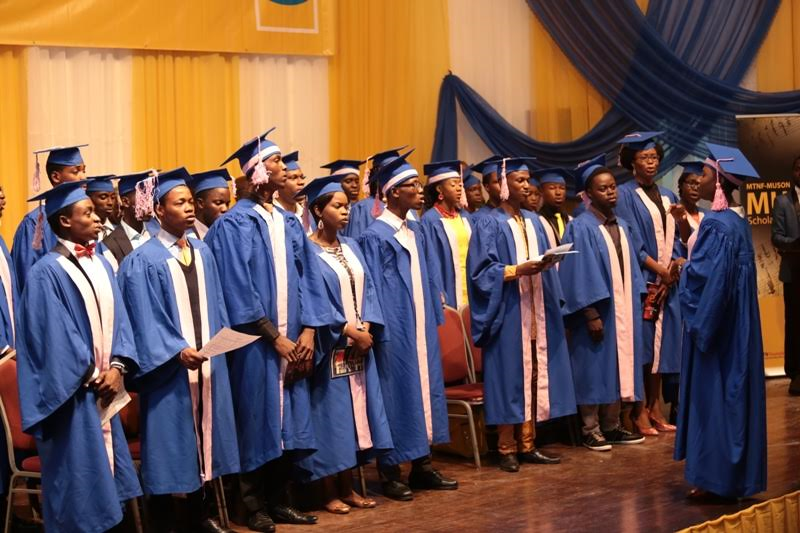 For these students, parents and guardians, this achievement was truly a dream come true. 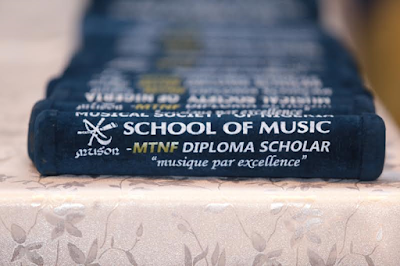 The event which was the 9th graduation ceremony was held in two days. 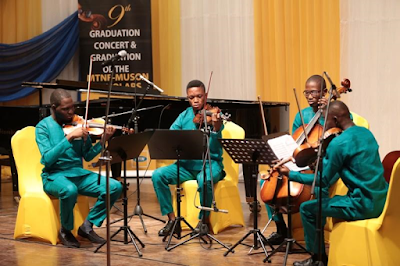 While day one kicked off with a top-notch concert the second day witnessed an excellent display of musical skills by the graduating scholars. Some parents who spoke at the ceremony described it as a day of fulfilment for them and their children alike. 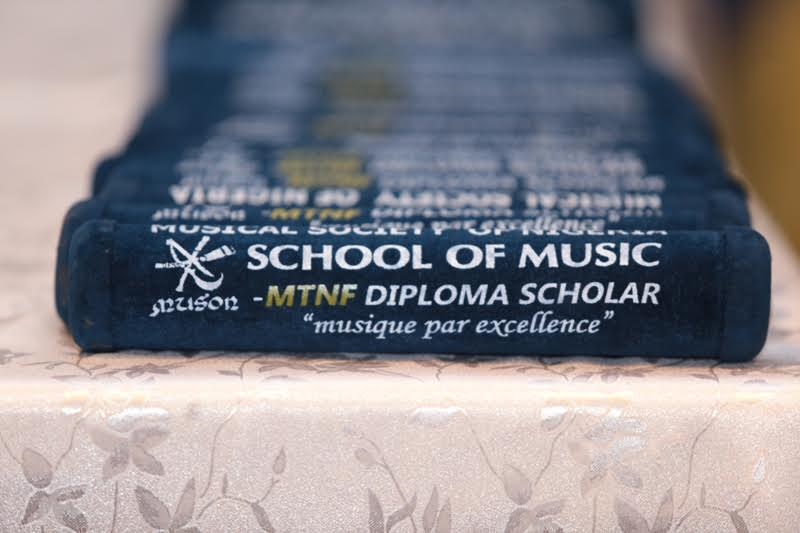 Speaking at the graduation ceremony, the Director, MUSON School of Music, Mrs. Marion Akpata, extolled MTNF’s gesture at investing in the lives of the youth in Nigeria. She described the graduating students’ performance as ‘scintillating’ and advised them to utilize the skills they have learnt from the institution to make impact in people’s lives. 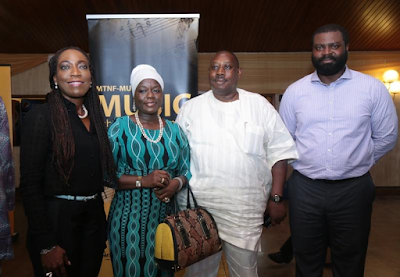 He also commended the MUSON Board of Governors and Board of Trustees for grooming young professionals in music who would make the country proud. 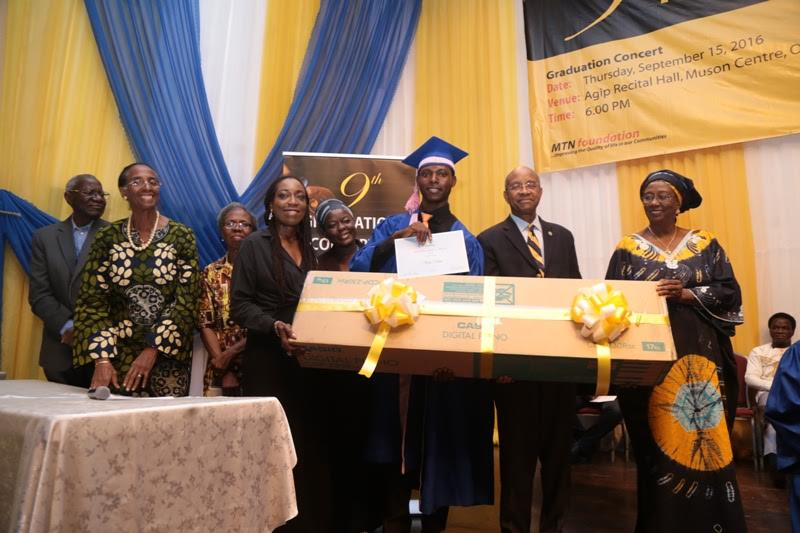 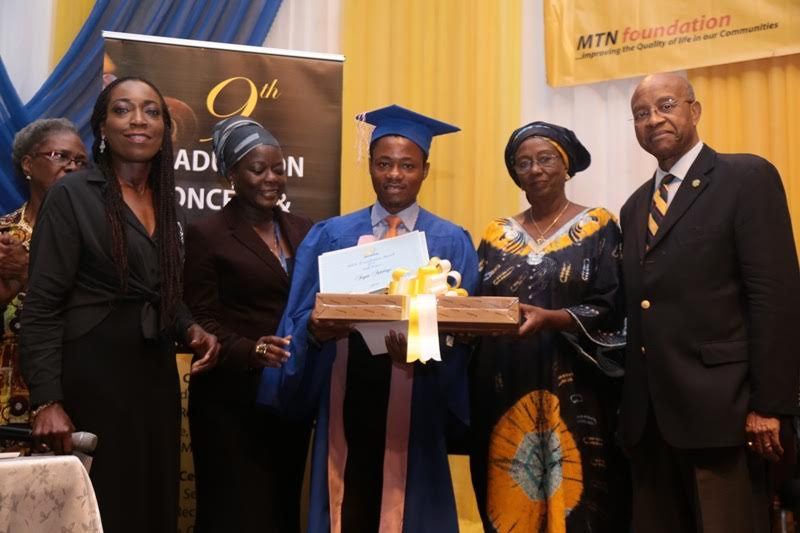 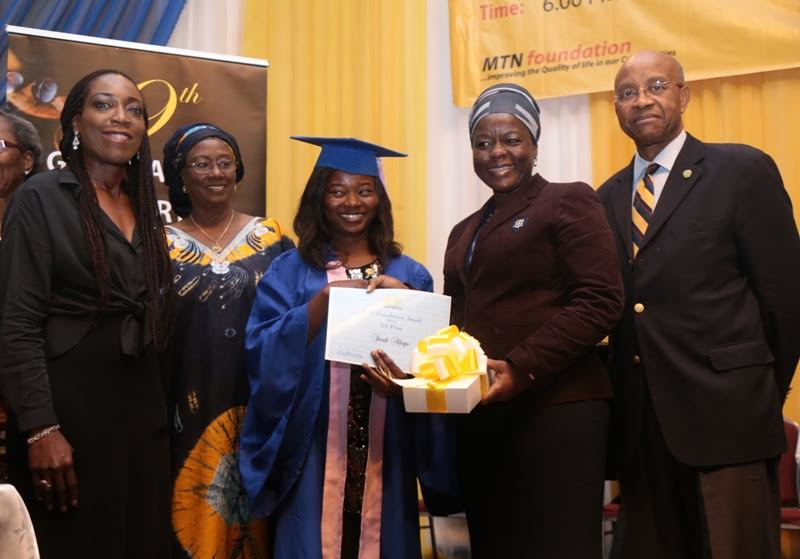 The high point of the graduation ceremony was the decoration and presentation of gifts to all 29 graduating students by the MTN Foundation.The executive secretary of MTN Foundation, Ms. Nonny Ugboma, presented MTNF prizes for the best graduating student who exhibit MTN values, which include leadership, integrity, can do spirit, innovation and relationship. 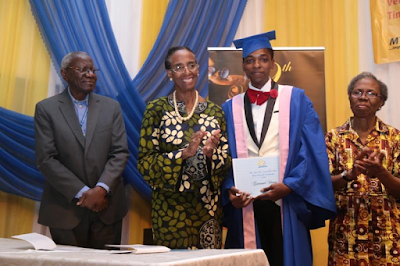 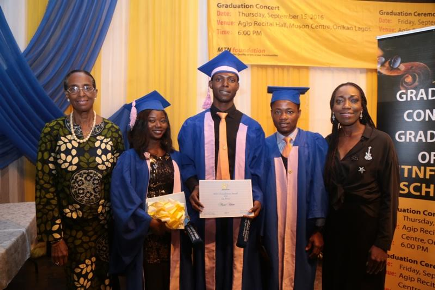 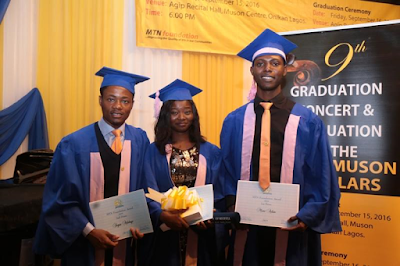 MTNF Prize for Best graduating student went to Moses Adum, while Segun Adebayo and Sarah Akapo, came second and third place respectively.